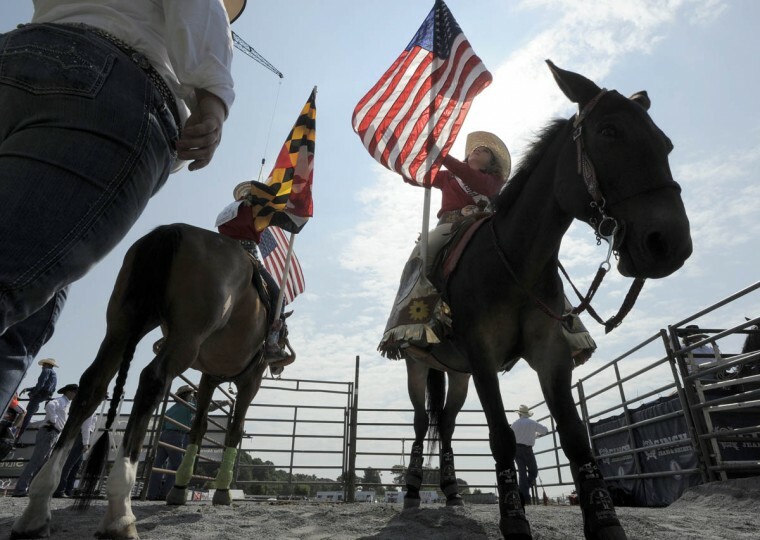 The Maryland High School Rodeo Association at the Howard County Fair. 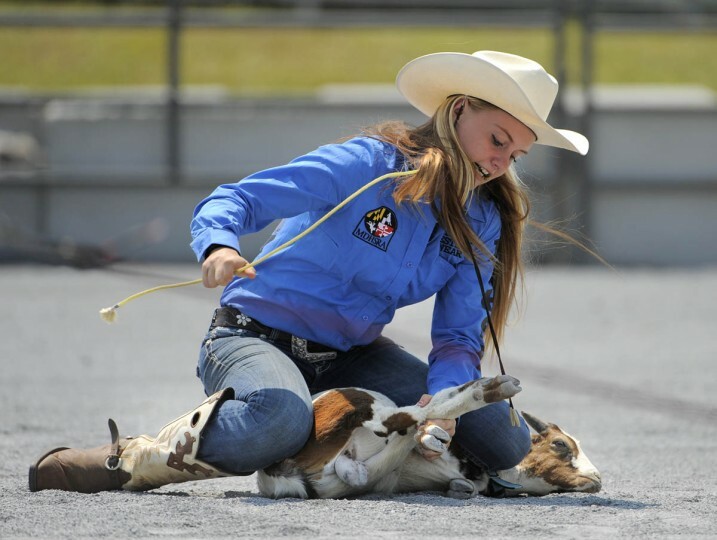 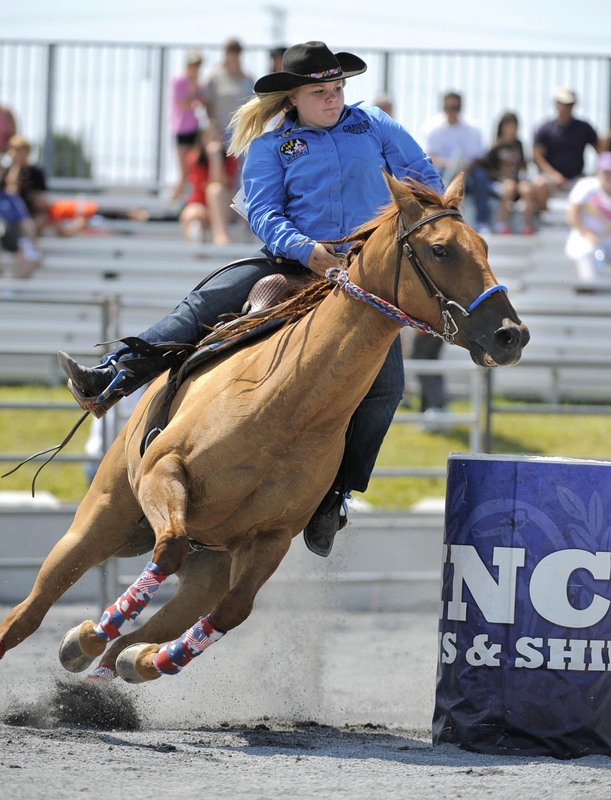 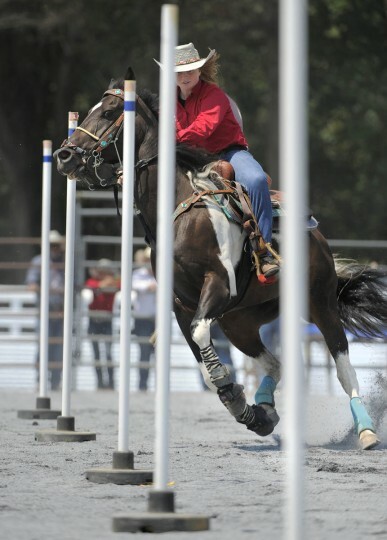 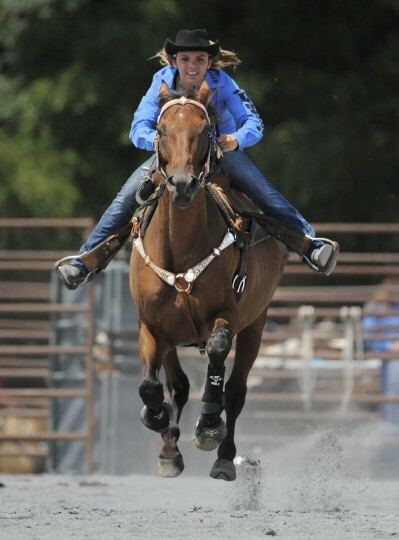 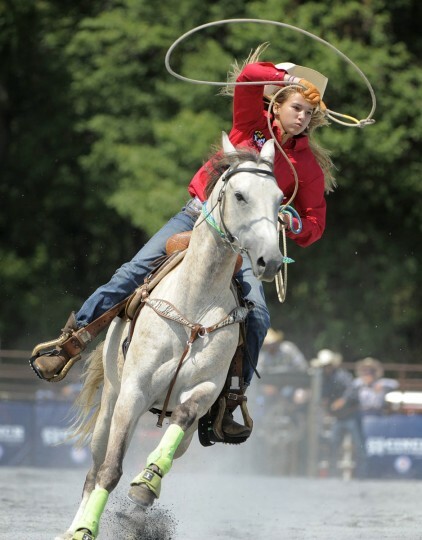 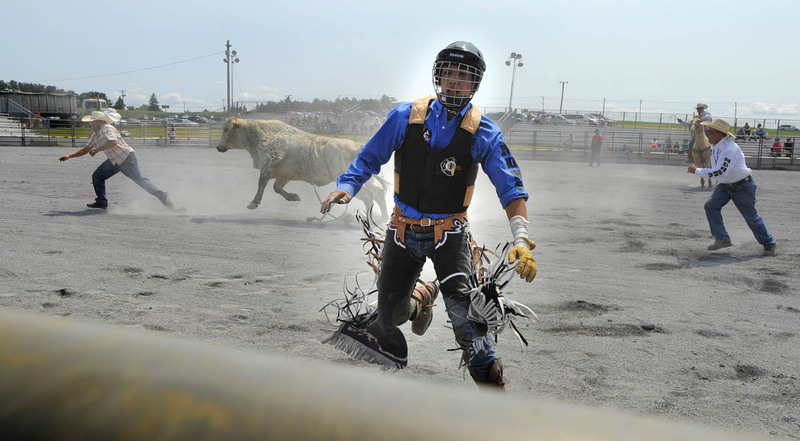 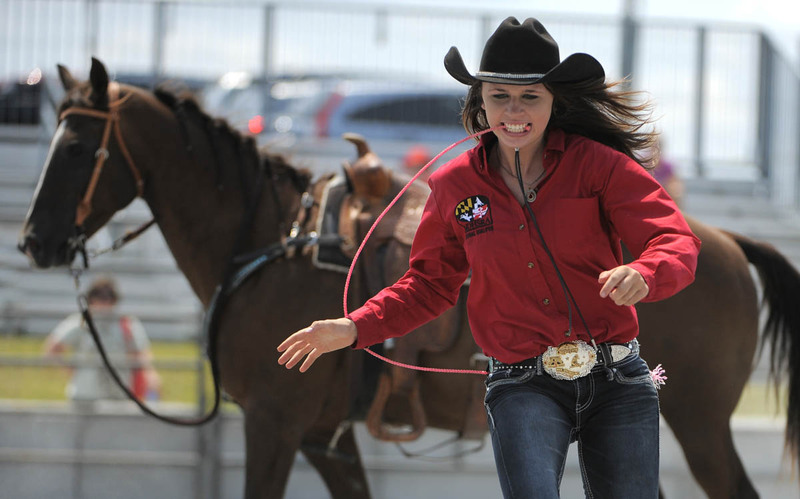 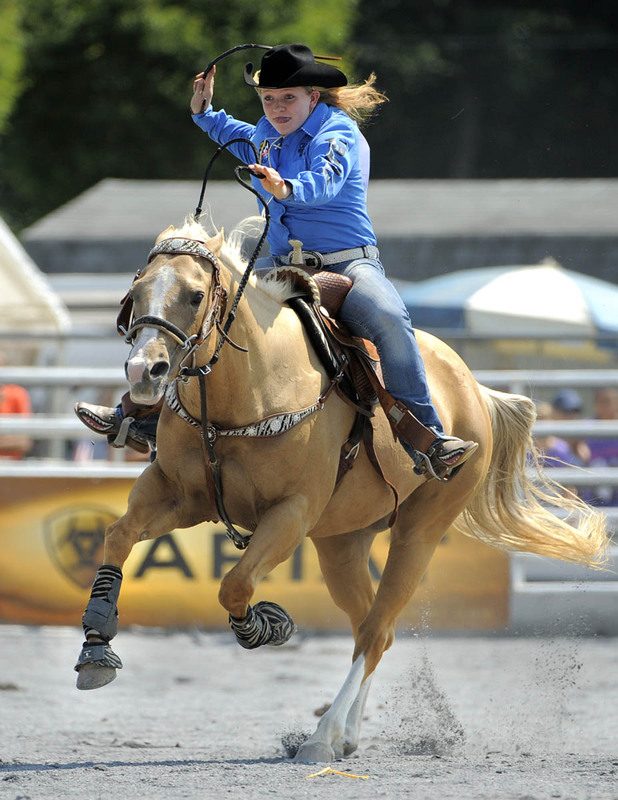 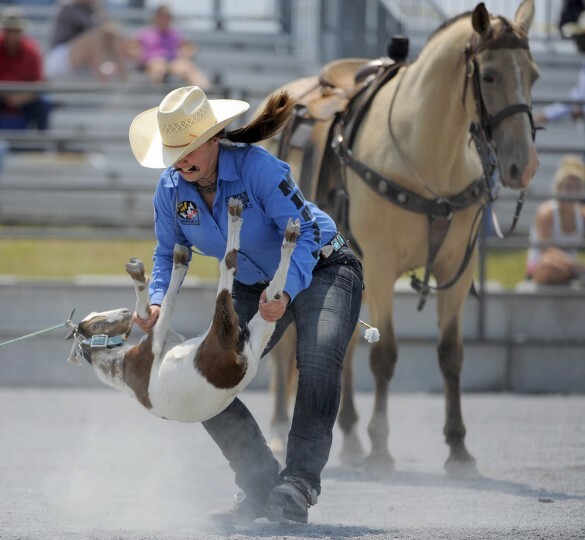 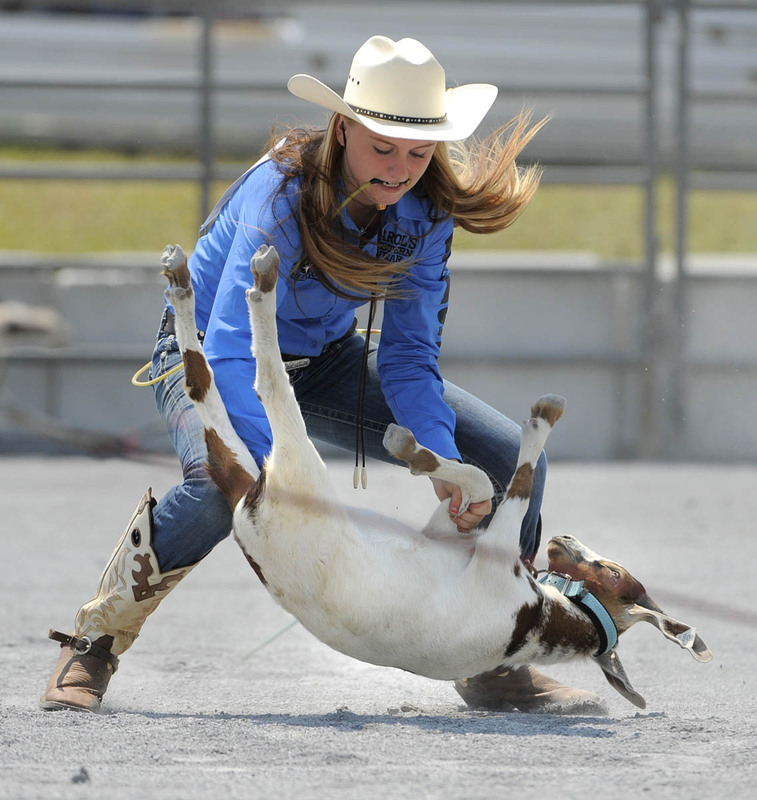 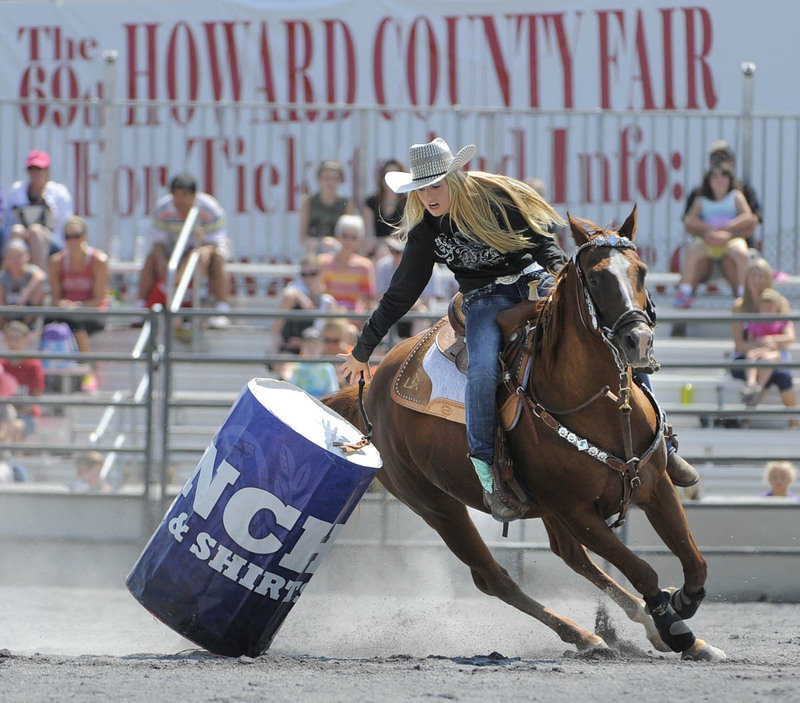 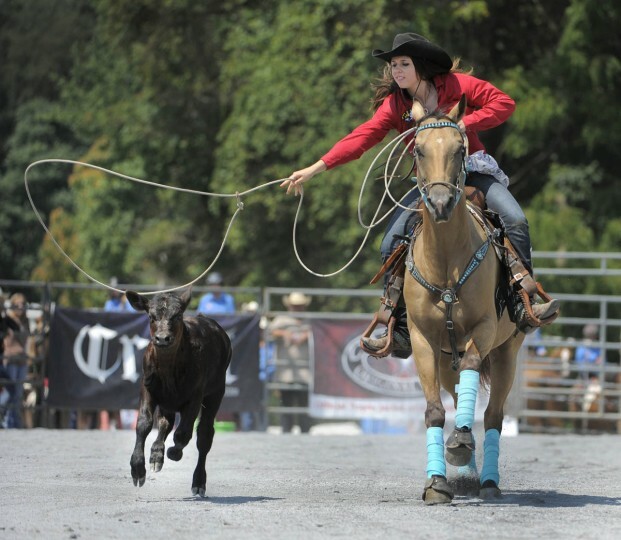 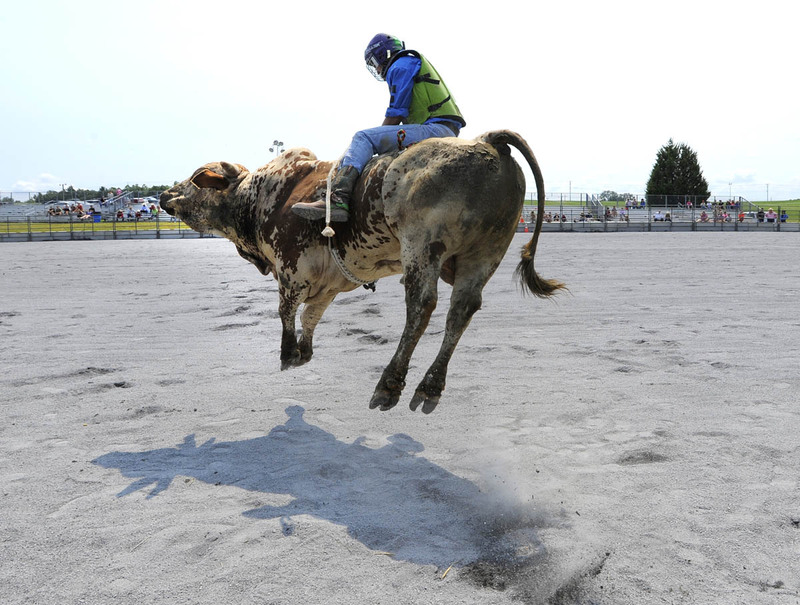 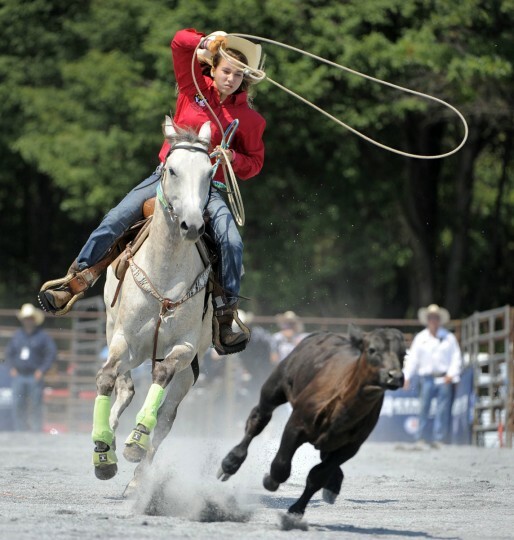 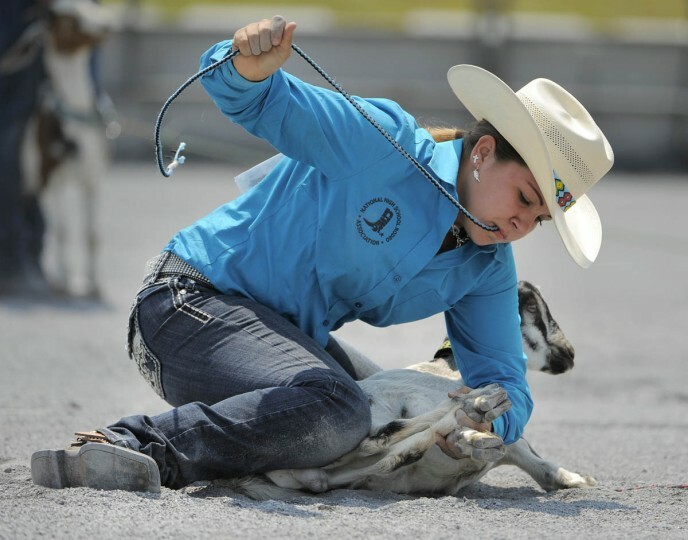 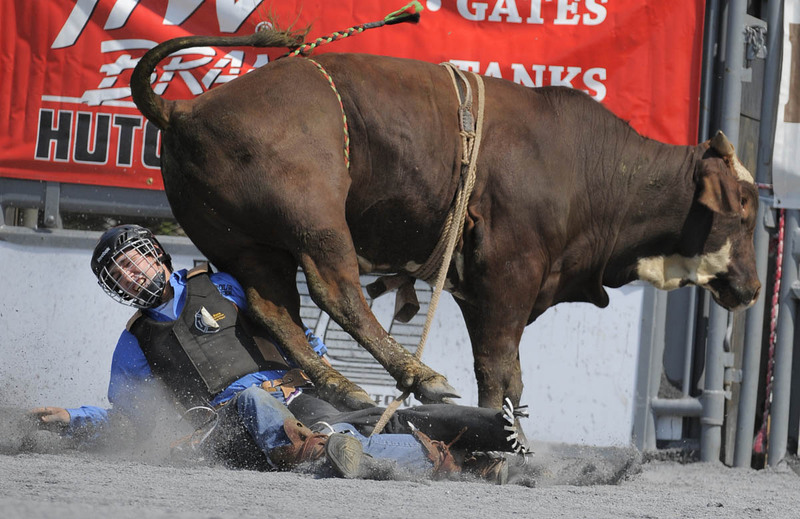 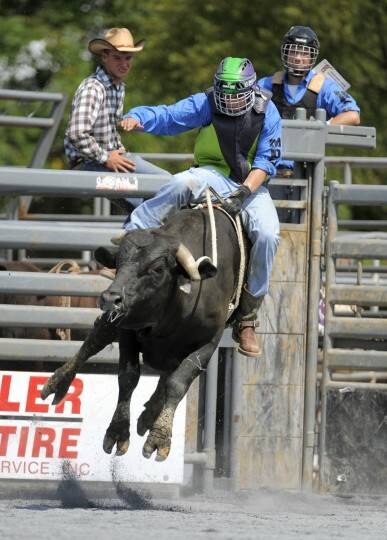 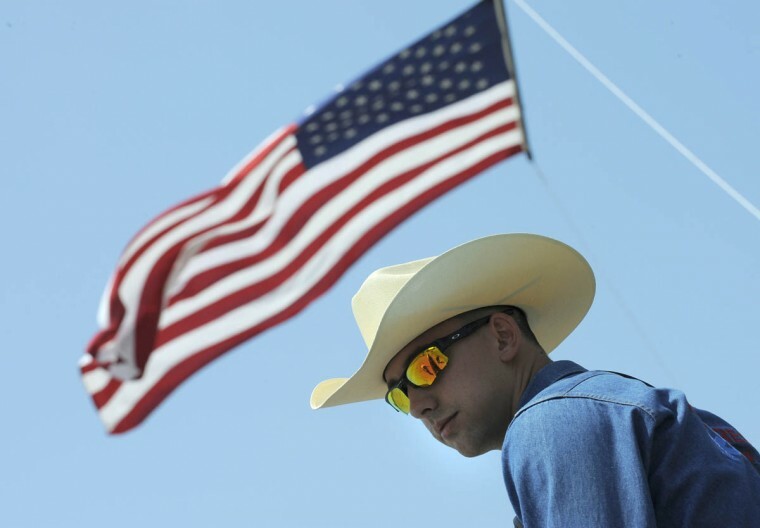 Last fall, Maryland became the 42nd state to join the National High School Rodeo Association. 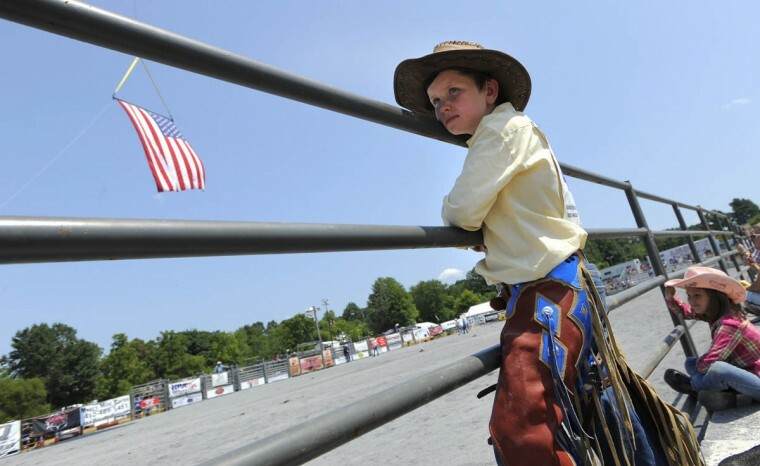 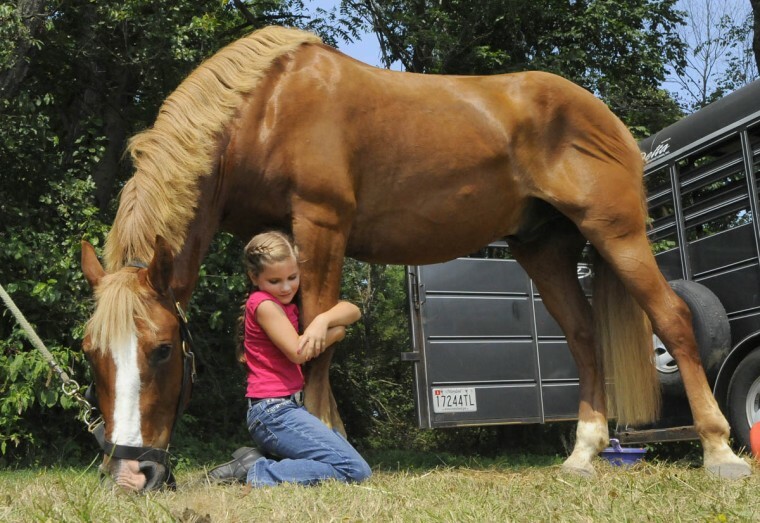 Students from elementary school through high school recently competed at the Howard County Fair in over a dozen sanctioned rodeo events such as bull riding, pole bending, barrel racing, goat tying and team roping. 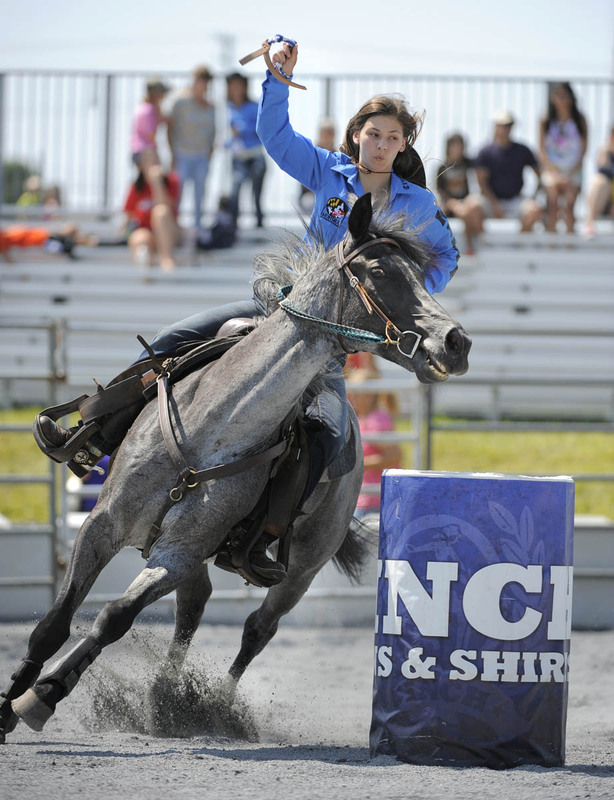 The students compete for points to become eligible to for the national rodeo finals to be held in the summer. 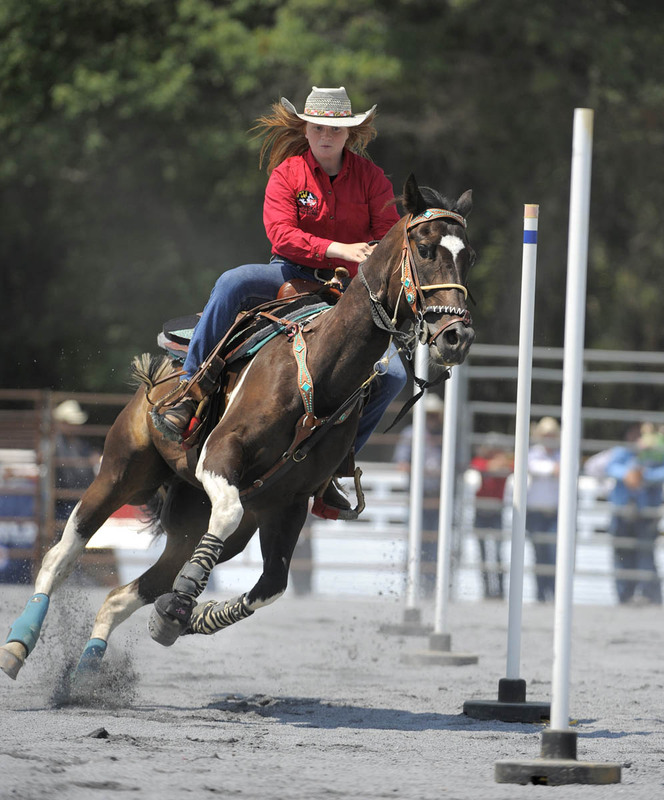 Formed in 1949, the National High School Rodeo Association held it’s first high school rodeo finals in Hallettsville, Texas. 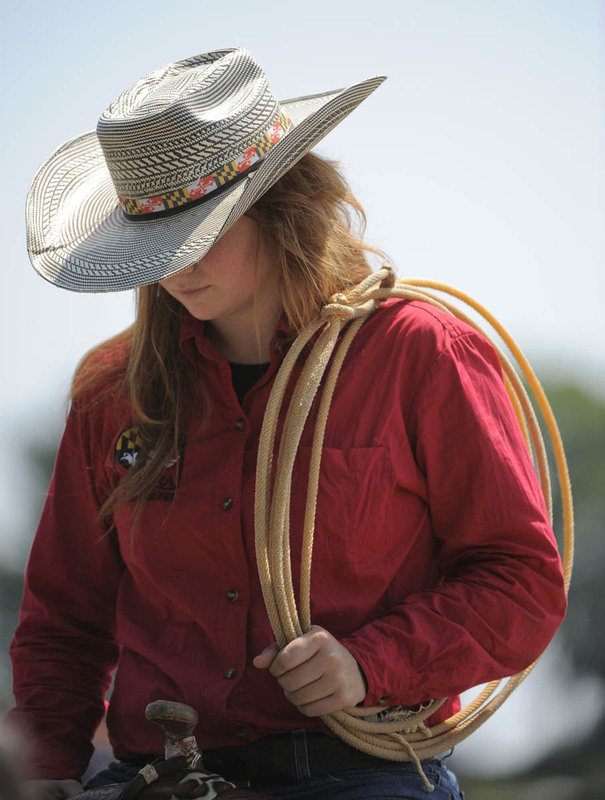 Today there are over 12,500 student members who compete in over 1000 rodeo events throughout the country each year.